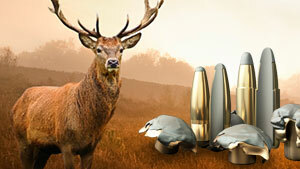 S.R Marston stock a wide range of ammunition for the hunting and sport market. We distribute Sellier & Bellot, chosen for their excellence and proven quality. Visit our retail page and contact the nearest retail outlet who will help you with your specific requirements. 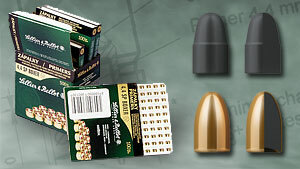 The company Sellier & Bellot JSC has held a key position in Czech ammunition production and ranks among the oldest engineering companies in the Czech Republic also being one of the oldest globally. Products have continuously been produced under its trade mark since 1825. 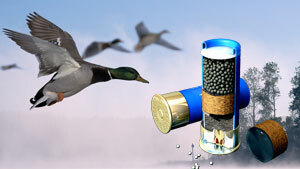 S&B produces a wide range of rifle and shotgun ammunition for hunting and sports.